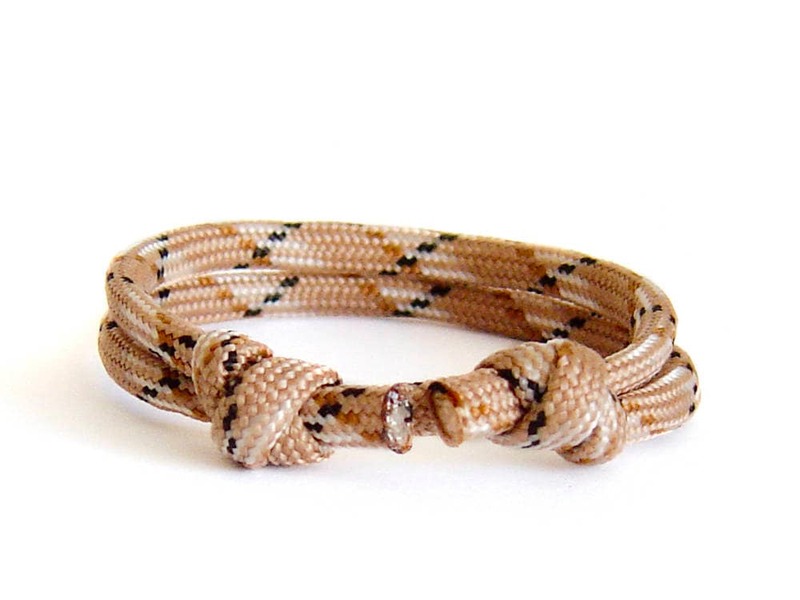 Our hand knotted nautical jewelry anchor bracelet is created of 550 paracord rope. 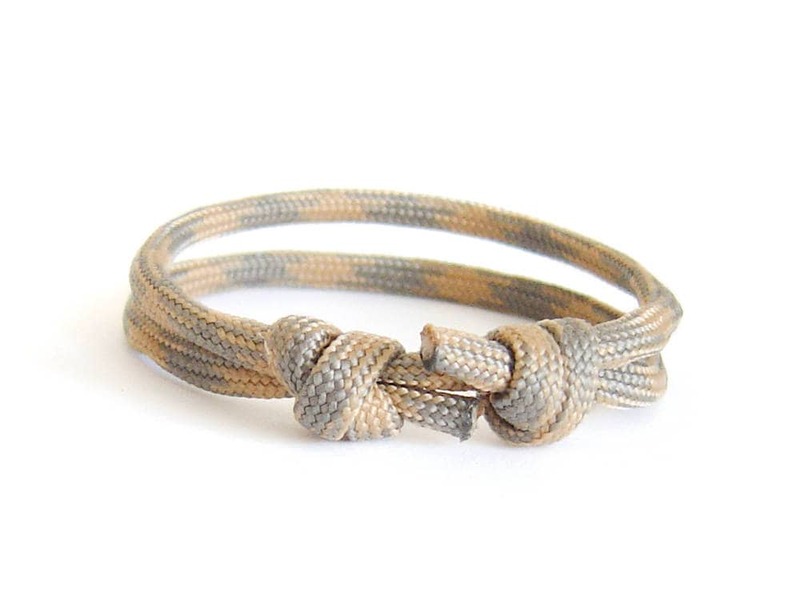 You can adjust the length of the mens rope bracelet, when you slide the knots. 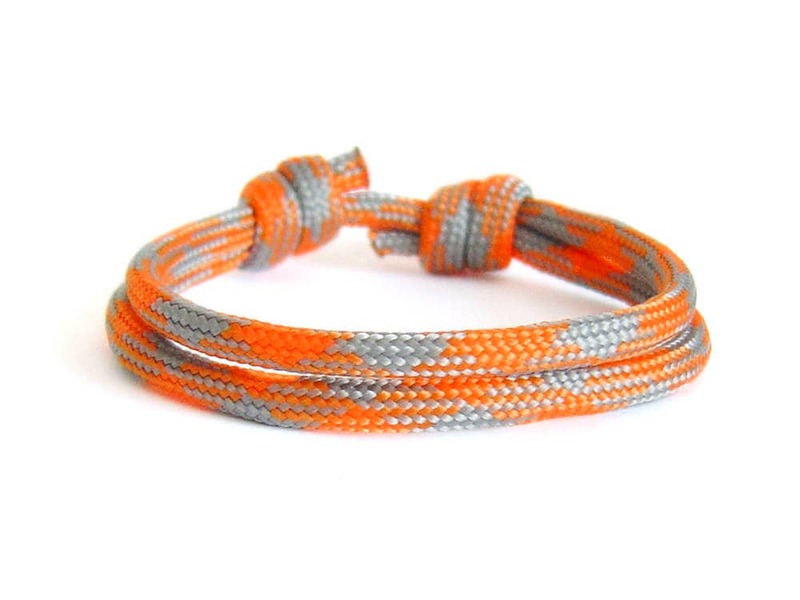 So, it can be used as a women or mens bracelet. The diameter of the paracord is 4 mm (3/16"). 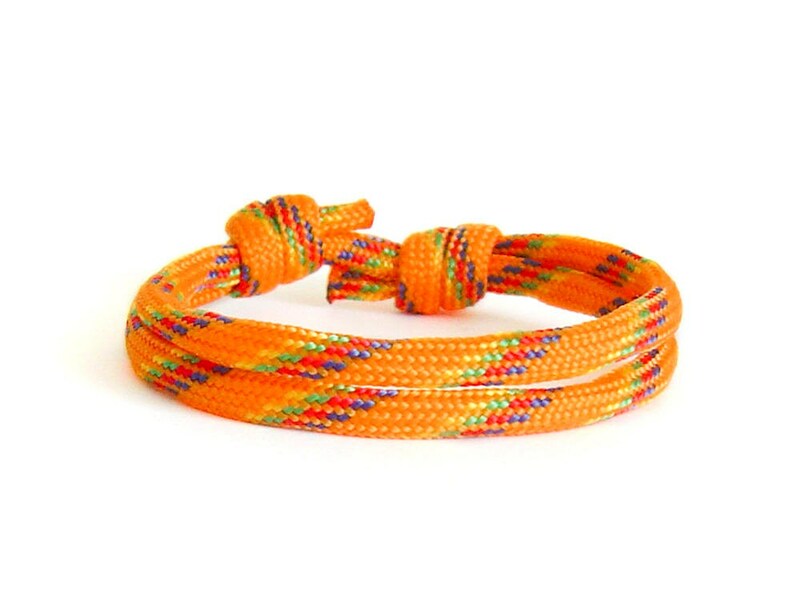 The bracelet can be adjusted from 13 cm (5 1/8"), to 25 cm (9 13/16"). One size fits all. 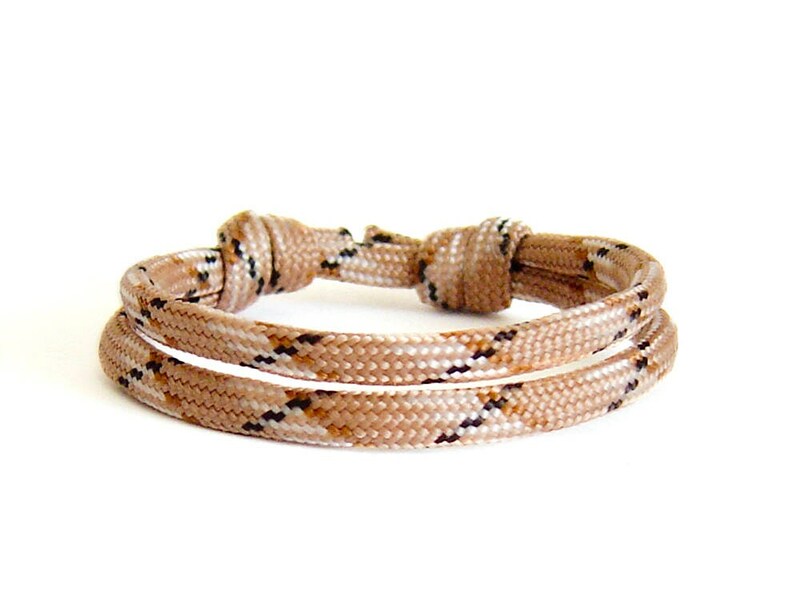 If you order, you will get the mens wrap bracelet from the pictures. * Solo. 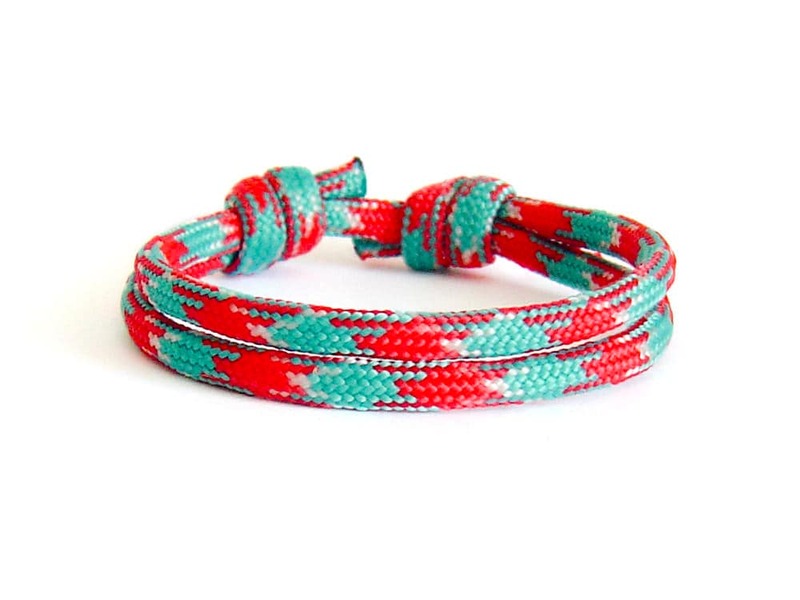 You can wear a rope bracelet all by itself or sport one on each wrist. * In stacks. Layer two or more nautical jewellery bracelets that are identical or that coordinate with one another, one on top of the other along your wrist. * With a watch. 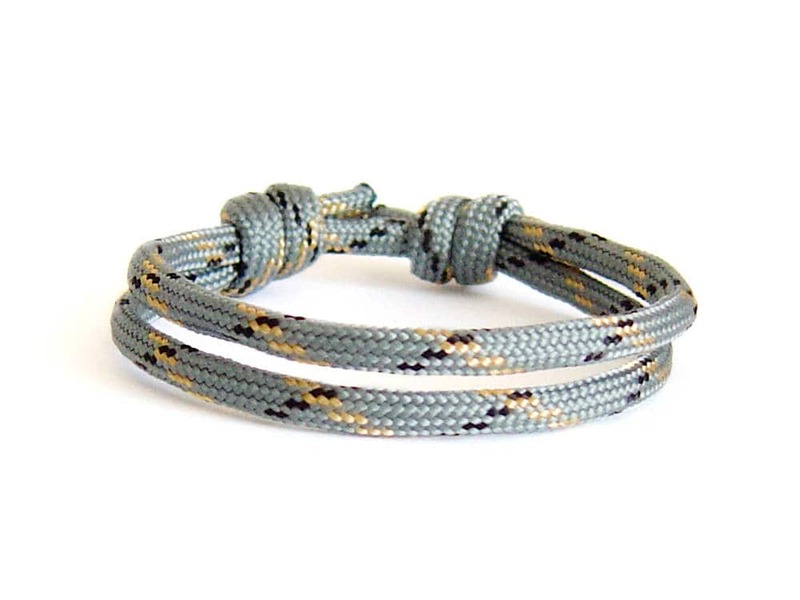 You can wear a paracord bracelet or two above or below your watch. * With other bracelets. 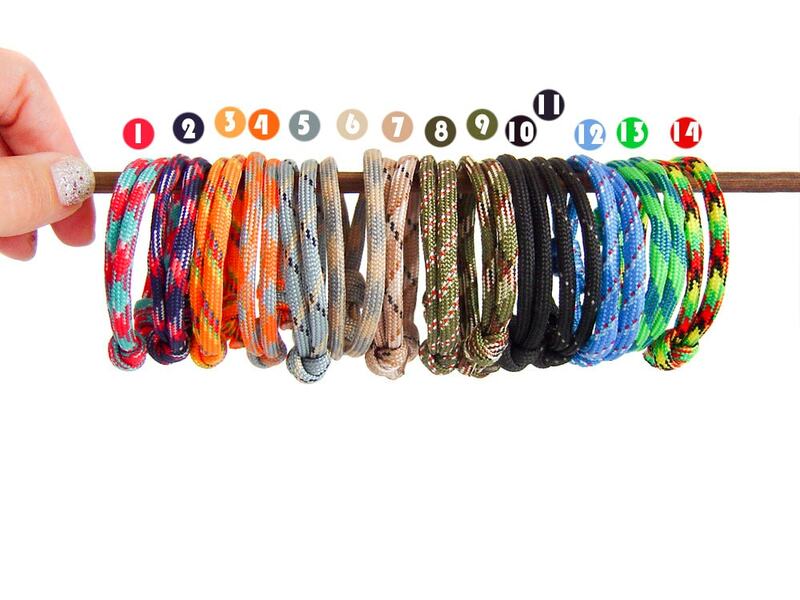 Feel free to mix and match them with other bracelets in your collection. 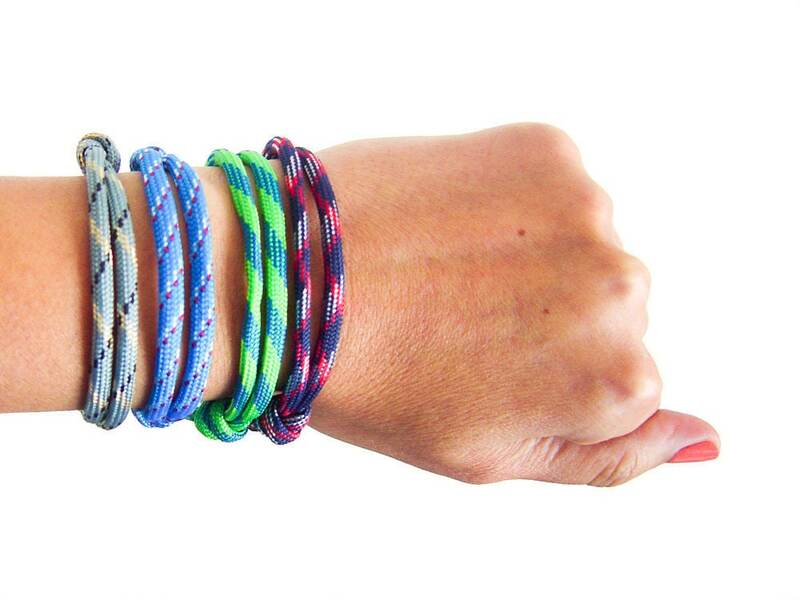 They look stylish with beaded bracelets and metal bracelets.